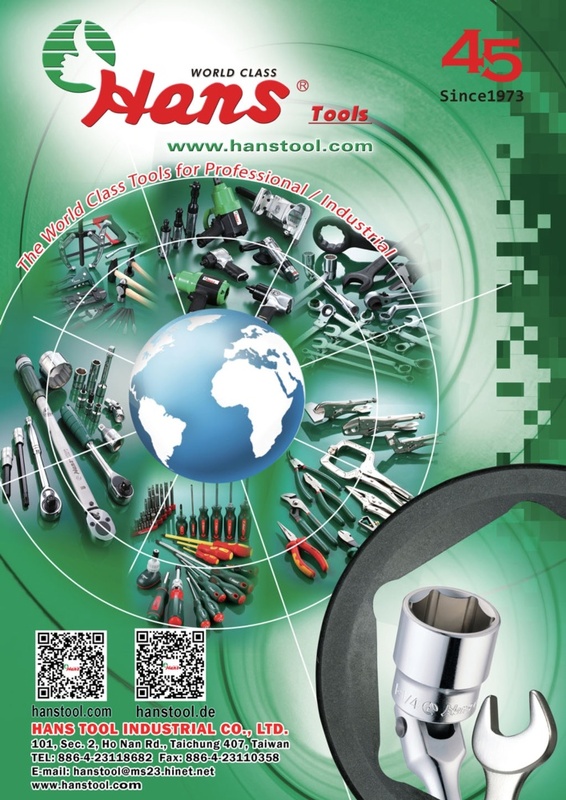 HANS TOOL has maintained a position of leadership on manufacturing quality sockets wrench and tools over 40 years' experiences in Taiwan. Hans is specialist in making socket wrenches from 1/4 Dr.to 1", 1-1/2", 2-1/2" & 3-1/2" Dr. manual and impact 6&12 points, SAE and M.M. as well as the size form 4 mm ( 5/32" ) to 250 mm ( 10" ) above. 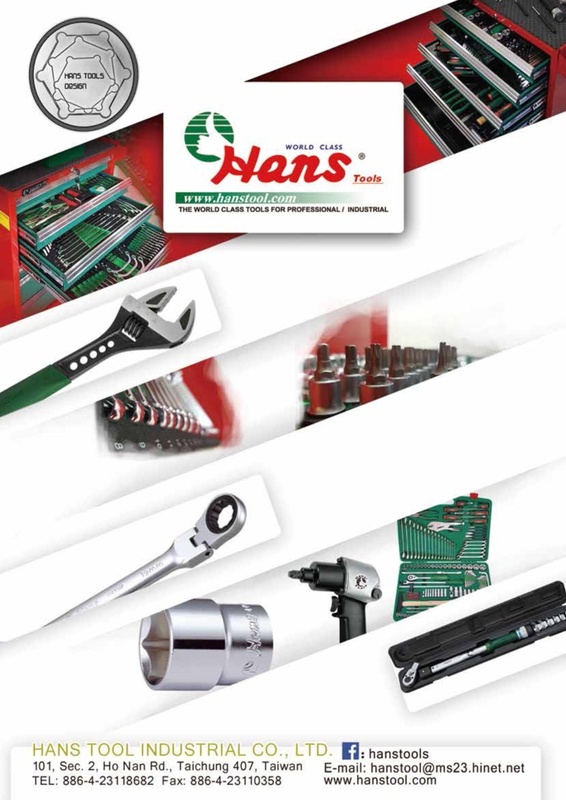 Hans Tools supply with the wide range from over 9000 individual items and sizes in this website. 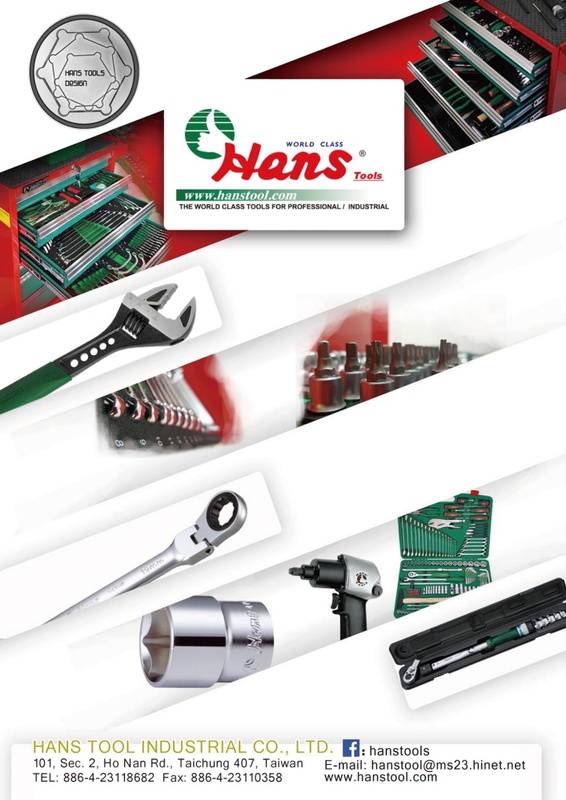 Hans tools are full range items with complete size of tools, but also offer full warranty. Every Hans products begin with strict Q.C. from raw materials to final products. Basically it meets Germany DIN & ISO and covers ANSI standards that assure Hans Tools with the features of high Torque and extra Durable performance each tool is professional designed and precision-made, carefully quality control every process of team-work that lead Hans products not just perfect appearance; rather; constant improving will always benefit the users and satisfied with Hans world- class quality warranty. 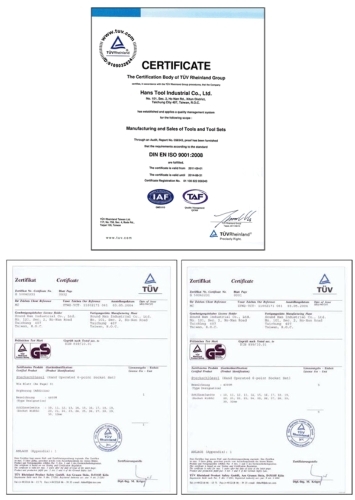 In 2005 the company was awarded the ISO 9001 Quality Certification. Hans Tool for Hardware shop, Aviation, Car, Truck, Crane, shovel, Marine Repair; Petrol chemical , field, Gas, Defense, Water, Telecom., CATV, Electric supplies and lines work , infrastructures, mining, Heavy duty Industries. Hans Tools is world class famous brand for professional & Industrial of hand & air tools including Sockets, torque wrenches & spanners , screwdrivers, bits , hex key, pliers, saw, cutters, Hammer, tool set, case, wagon etc. 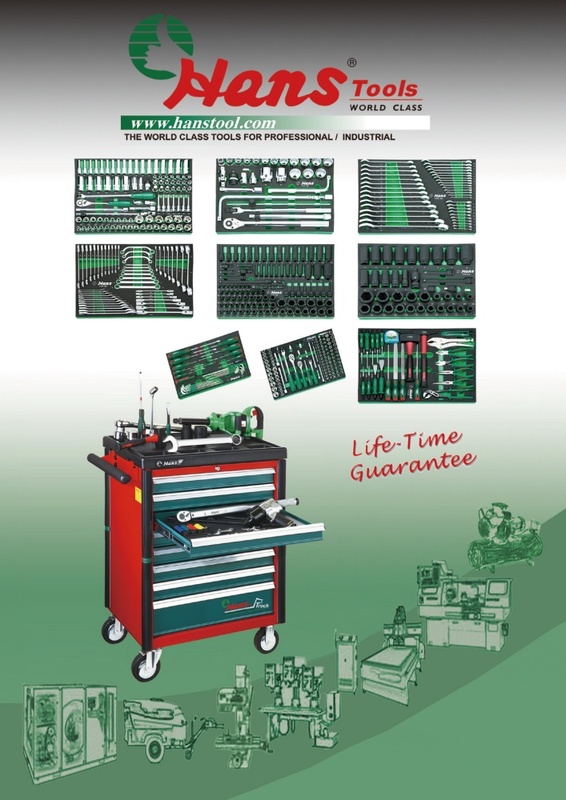 Hans is not only full range with complete size of tools, but also offers life time guarantee. 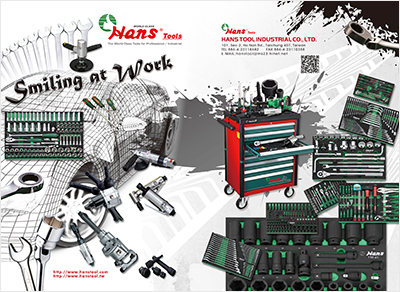 Hans Tools is successful for the brand marketing and export to the Asia, Europe, Mid-East, Russia, Ukraine, American, South America, Africa & Oceania etc. That means you can rely on the Hans For the World class quality warranty.